***Ask About Our Move-In Specials! 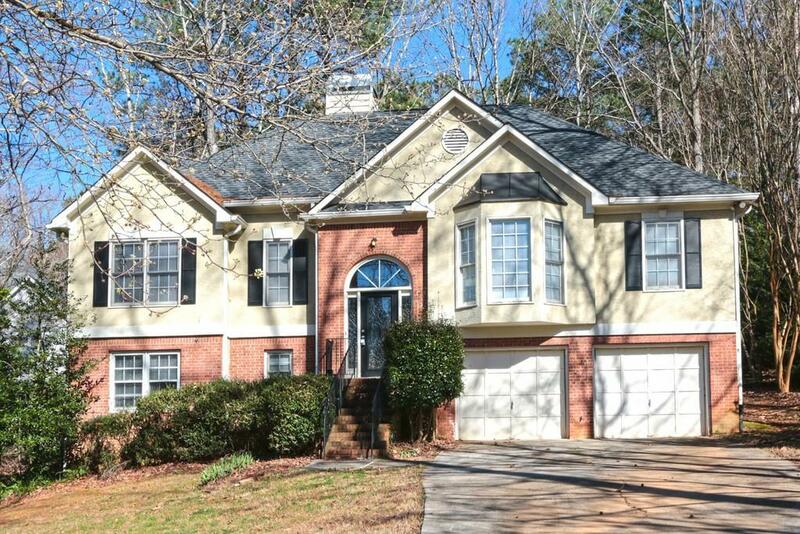 *** Gorgeous 4/3.5 Bath Home In Brookstone S/D W/ Open, Bright Floorplan & Lots Of Space! Chefs kitchen! 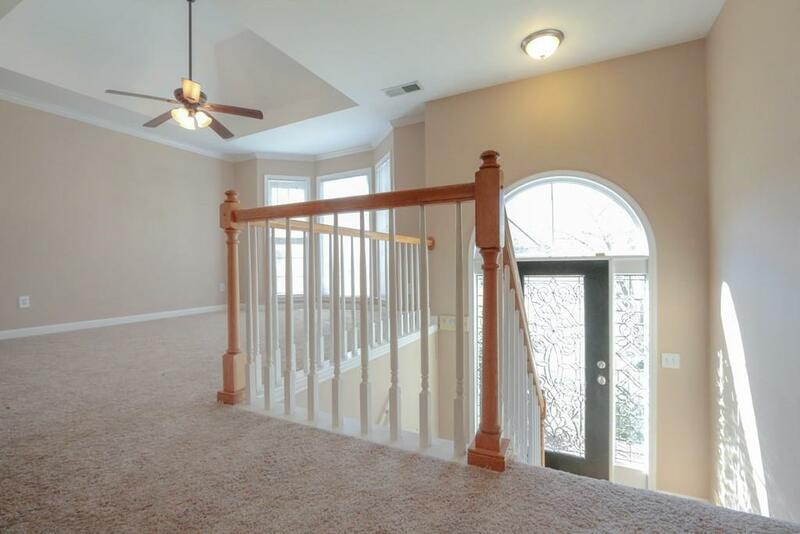 Beautiful 2 Story Entry that opens to elegant Living Rm. Finished Bsmt W/ Bedrm, Bonus Rm, & BA. 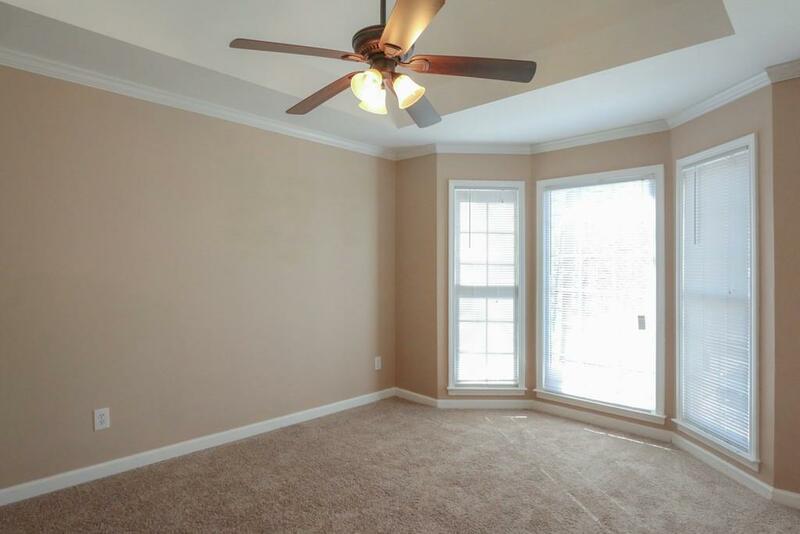 Master Suite Double Vanity BA W/ Garden Tub & Sep. Shower & Walk-In Closet. Deck Overlooks Private, Wooded Bkyd. 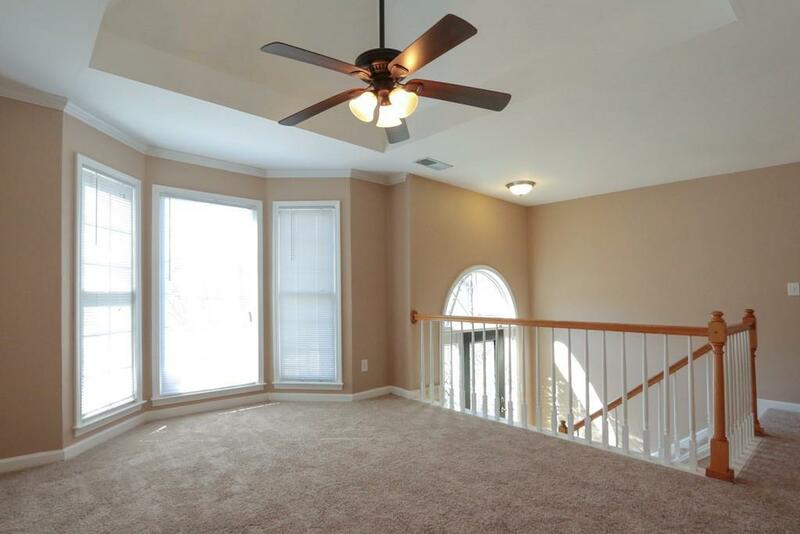 Located In Sought After Harrison HS District. Schools should be verified w/ applicable school districts prior to making a leasing decision. NOTE: Pest Control Included On Lease For Add'l $33/MTH.